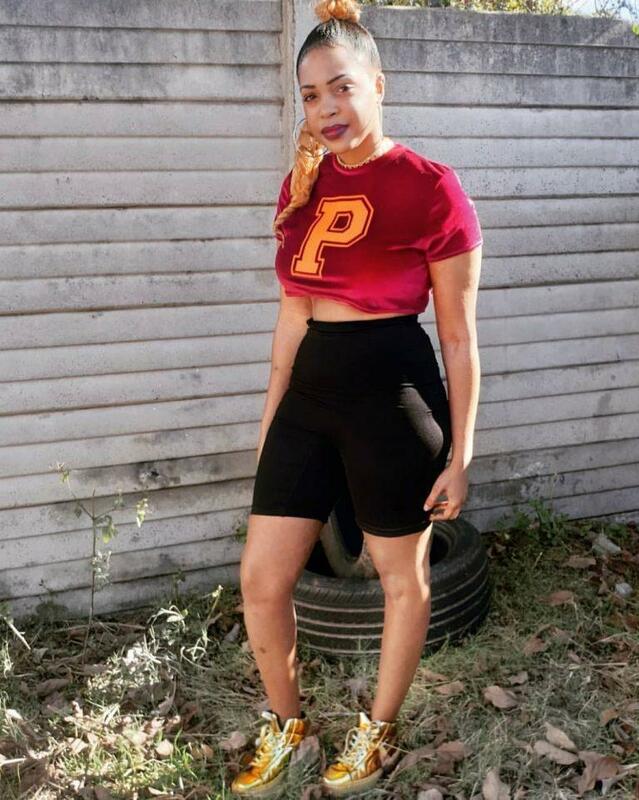 Zimdancehall chanter Seh Calaz’s lover Moira Knight may have bitten more than she will be able to swallow after she lashed out at Zimbabwean women and called them disgusting. In an unprecedented rant on social media, Moira says: “Zimbabweans ane hamwe kahunhu kakawora so, especially Zim females. It was not clear what invited the tongue-lashing at all Zimbabwean women.